Ben was no longer the man that Morwen married. 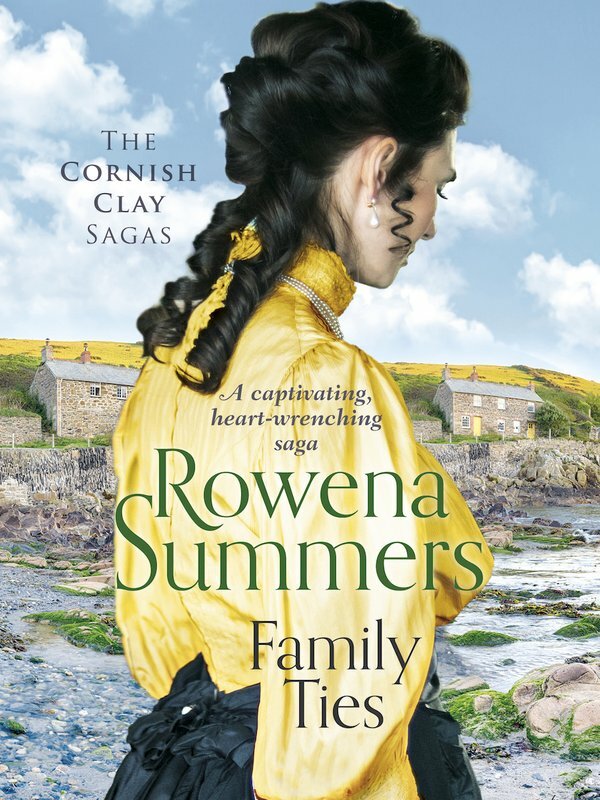 As financial troubles wrack the Killigrew household, the passion and strength of the man she loved so dearly seem to ebb away, leaving the clay works in an abject state. Into this turbulent landscape arrives a dynamic stranger from America. With familial ties to the Killigrews, Randell Wainwright is determined to forge a stronger bond with one particular person – Morwen. In him, she sees everything her husband once was: compassionate, clear-sighted and virile. 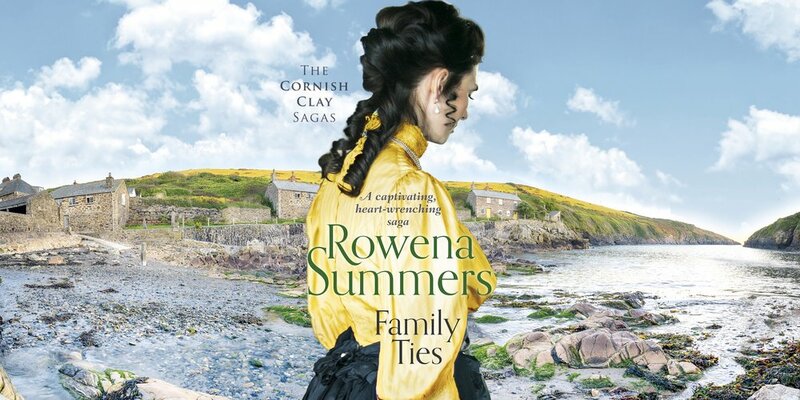 As old hurts are renewed, as bitter family quarrels rage, and as blackmail and tragedy threaten the foundation of her home, Morwen struggles to save her name, and her family, from destruction.